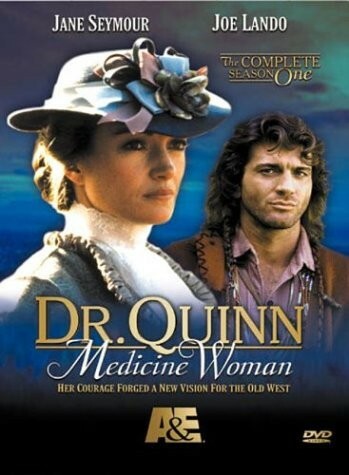 From the moment that Dr. Michaela "Mike" Quinn (Jane Seymour) first stepped from the stagecoach into the mud of Colorado Springs, TV audiences had a new destination on Saturday nights. 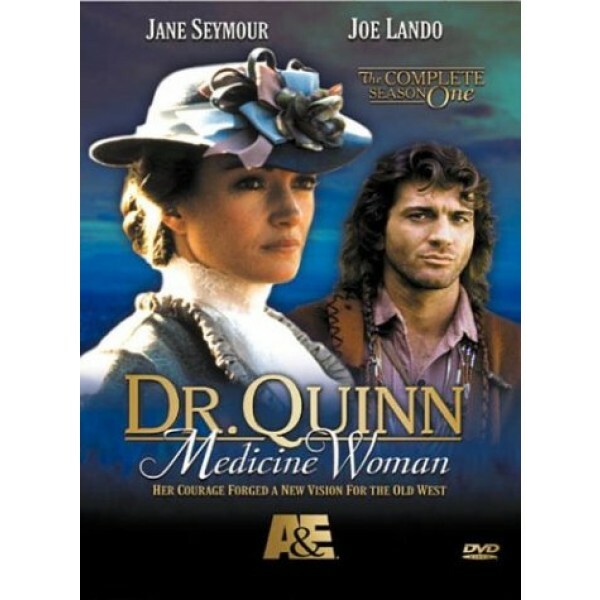 Dr. Quinn, Medicine Woman won popular and critical acclaim -- including five Emmy® awards -- with its tales of courage, conviction and romance on the American frontier. When the show was cancelled after six seasons, it sparked one of the largest viewer protests in TV history. This comprehensive collector's set gathers all 17 episodes from the groundbreaking first season -- plus a host of exclusive extras -- on 5 DVDs.